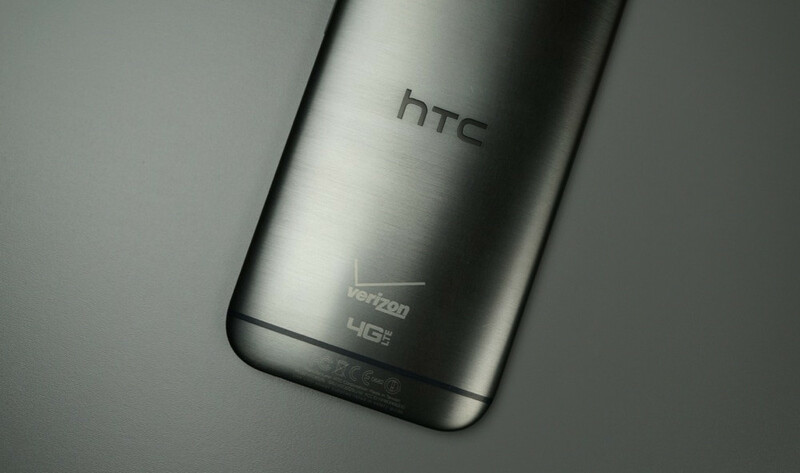 While HTC is doing good things, updating phones to Lollipop on various carriers, the One (M8) on Verizon won’t be receiving any love until March, according to the company’s VP of Product Management. On Twitter, Mo Versi states that the update to Lollipop on the Verizon variant of the One (M8) is “in the lab,” possibly meaning that even after they are done building it, Verizon still needs to go through its certification process. This process, as we all know, takes a bit of time for Verizon. However, Mo tweets that they expect to release the update in the first week of March, so at least owners of the device have a timeframe to mark on their calendar. While this time is way past HTC’s ’90 Day Guarantee’ with HTC Advantage, you can rest soundly that it is being worked on. On a scale of 1-10, how frustrated are you that your device does not have Lollipop yet?